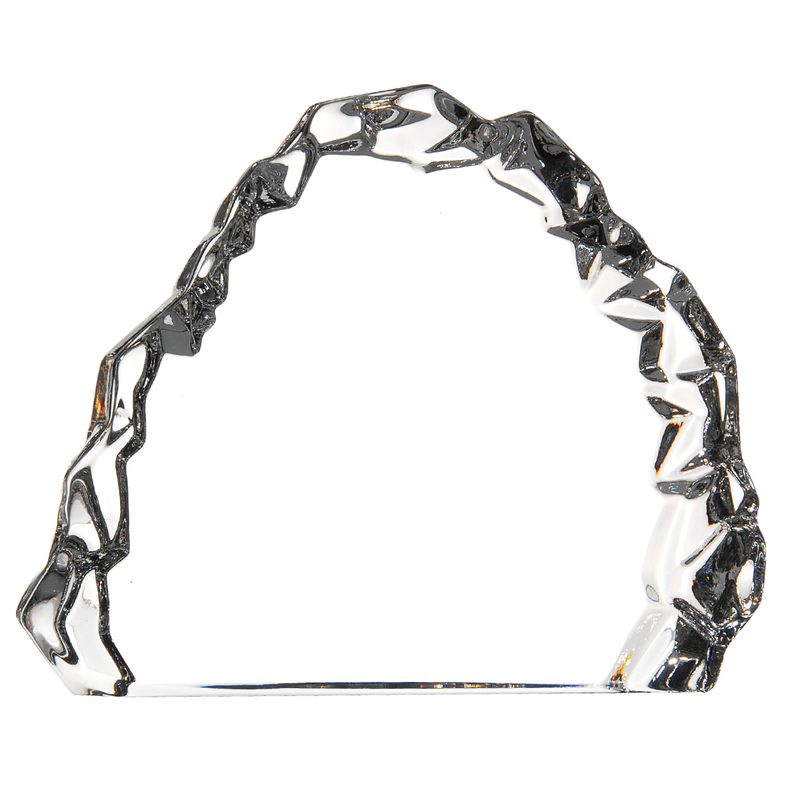 The classic look of crystal is highlighted with a carved edge for this attractive paperweight. Mario Cioni design. Imprint Area: 2.5" x 3"